Spread some love this holiday season. Stop by the Center For Human Development Giving Tree near Bath & Body Works and buy a Christmas present for someone in need. 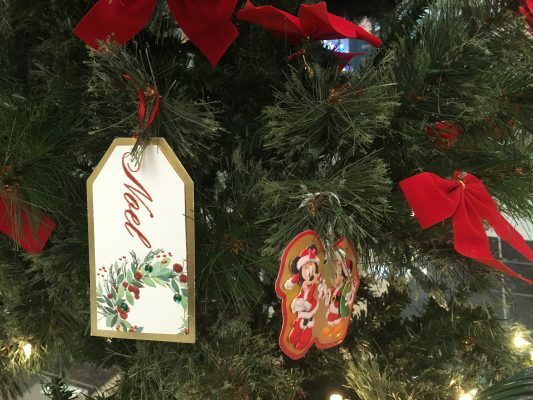 Fulfill a child’s Christmas wish by buying a item listed on one of the gift tags on the tree. Unwrapped presents with the gift tag may be brought to the Security Office at any time or the Mall Management Office Monday-Friday 8:30am-5:00pm. LaserBlast is NOW OPEN in their New Location!